PLC or programmable logic controllers are logic controllers that make use of logic to automate various processes. 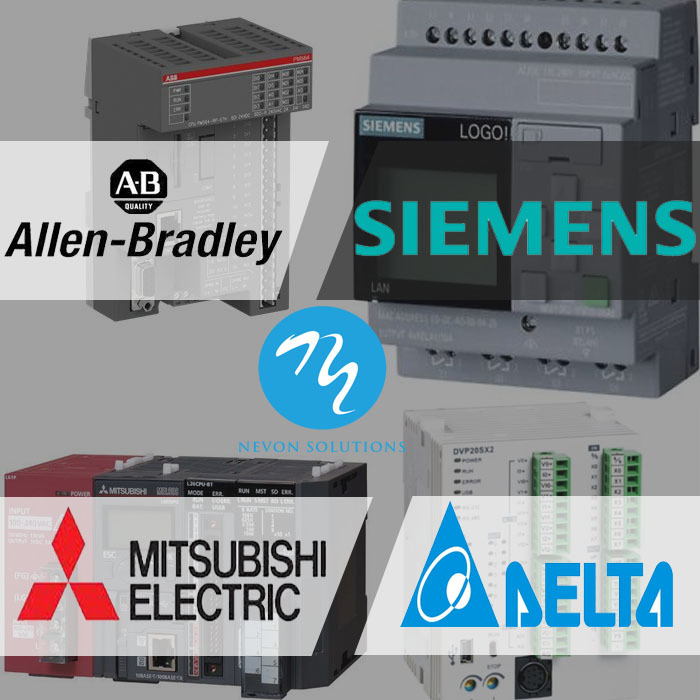 Nevonprojects constantly researches and brings you plc based projects for industrial automation as well as other monitoring and control processes. PLC automation projects have application in a wide variety of industries including manufacturing, packing, cleaning, transportation and more. We constantly compile lists of PLC based projects as per industrial trends and technologies. Our expertise in development on PLC based systems allows us to deliver efficient PLC based systems to various sectors of industries. The combination of mechanical development clubbed with PLC programming experience allows us to deliver efficient PLC based industrial automation projects to automate various processes and industrial tasks to improve productivity. 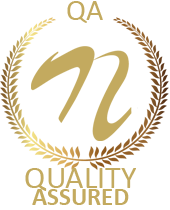 Visit us for the latest and best PLC based systems and projects. PLC Automation Solutions & Services ? Need Custom Made PLC Project / Automation System ?